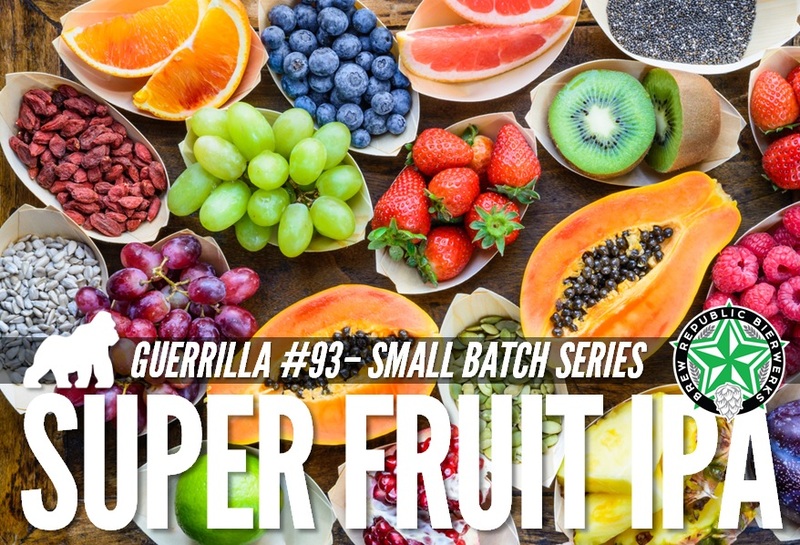 This week’s release is an IPA brewed with Super Fruit! It’s got vitamins, nutrients, antioxidants, probiotics… everything you want and nothing you don’t. But you gotta act fast; these small batches don’t last long and when they’re gone, they’re gone.